The Schulmans have been at Camp Grace since 2013, right after Scott finished up Bible college. 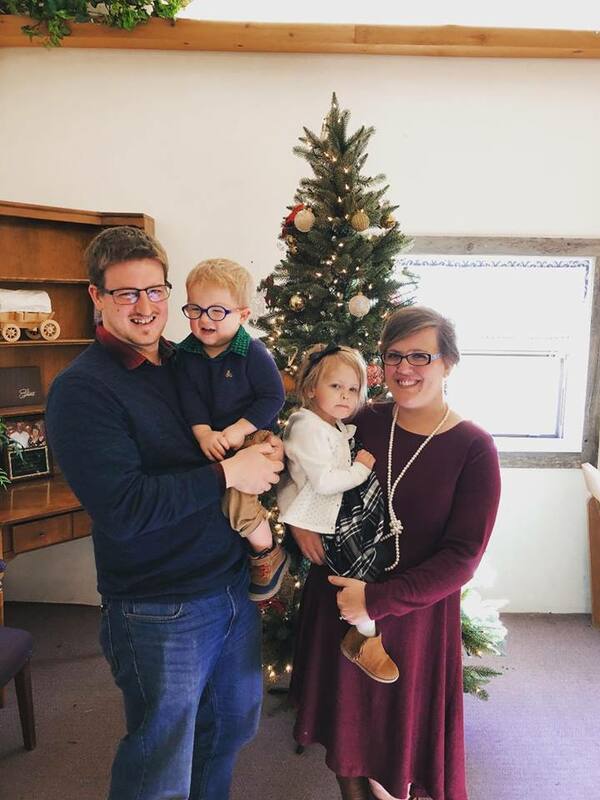 They both grew up going to camp every summer and made life changing decisions at camp, so it is special that God has led them to the camping ministry. Scott is the Program Director at Camp Grace which involves planning and coordinating most of the camps, recruiting summer staff, and running the program when all of the campers are here. Christina works as a secretary and does registration, heads up the store and hospitality, and does promotions. Scott and Christina were married in 2012. The have a daughter, Melody, and a son, Zachary.